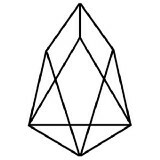 EOS and privacy. Some thoughts. 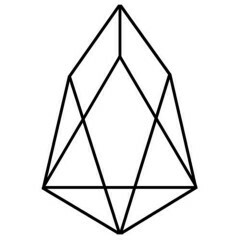 First of all I would like to thank the EOS Go people for providing these daily EOS Telegram Summaries. They give a great insight in important discussions from the different Telegram groups.